Why hello all my friends on Blogspot. I hope everyone is doing well this week. 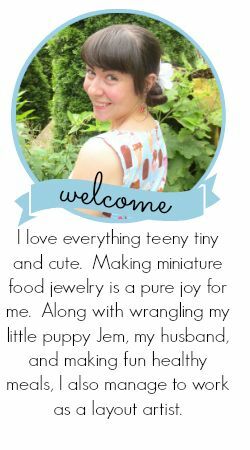 I am so happy to let everyone know about some new things going on with The Candy Shoppe. First off I have new Christmas items that are already at the Blue Banana, but don't worry even if your not from Toronto I will be posting them soon on my Etay shop. Also I have a new banner, icon, and business cards too! This is also my little purple teacup ring inside this cute little cup is red tea that smells like cherries, with a little banana slice in the tea. Thank you for the support everyone! Enjoy! If you would like to see the new items before everyone else go to my flicker account. You can find a link on the right hand side. Such a cute little teacup ring, cup and plate is attached to a white gold adjustable ring. But wait there's more! Inside this cute little cup is coffee that smells like chocolate, with a little orange slice in the tea.